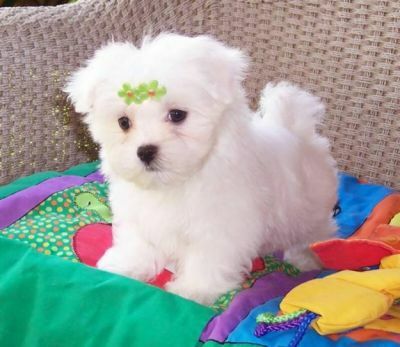 Maltese are special little creatures, with their own personalities, that will light up your life. I believe I have the finest Maltese Puppies anywhere. the puppies are show quality from champion bloodlines. the puppies are well socialized with children and pets. They are up to date on vaccinations and worming. All are vet checked and health certified.